* 3. What market related topics would you most like to learn about from industry experts? * 4. 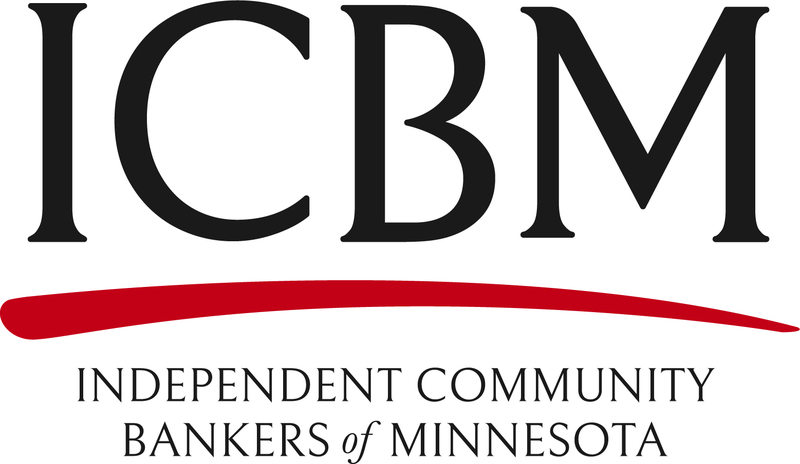 What question or questions would you most like to ask other community bank marketing staff?